Ages can be combined and will play at the max. age level of the team. This is part of the AYF National format that NH is following. 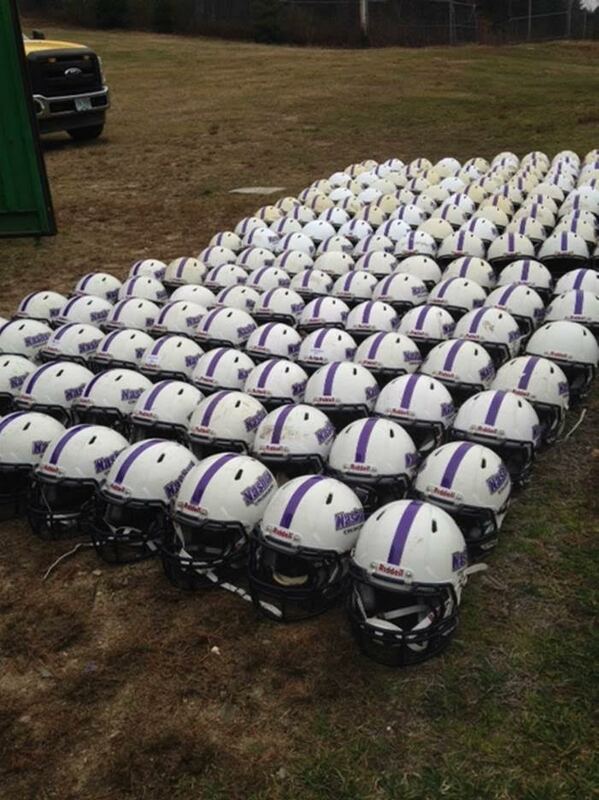 Our Helmets have been picked up and sent in to be reconditioned and re-certified.